The bowl season has kicked off, and the news impacting the NFL draft is getting more intense. Here’s the latest on two of the best offensive-tackle prospects no one is mentioning as well as notes on scouts who attended the New Orleans Bowl this past Saturday. 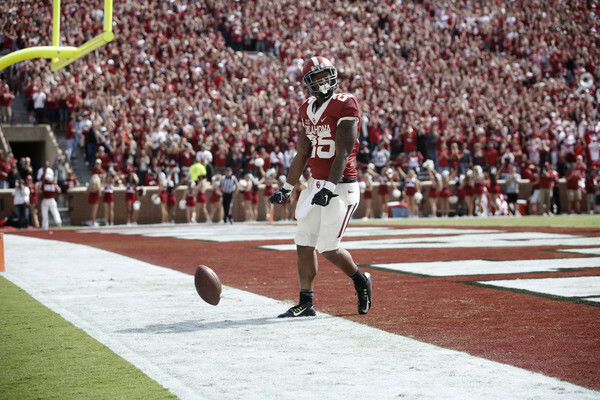 The video tape of Joe Mixon punching an Oklahoma student has garnered the lion’s share of the headlines and many are asking, “What’s next?” For months now, I’ve been informed the OU running back was leaning towards entering the draft, as those in his inner circle asked for my opinion. I was consistently steadfast in my belief Mixon should return to Oklahoma for a variety of reasons. Since the release of the video, general managers around the league have told those close to Mixon he won’t get drafted, there’s a possibility he won’t be signed as a free agent and he may not even receive an invitation to the combine should he declare for the draft. In Police Interview, Joe Mixon Says Molitor Hits "Like A Dude"